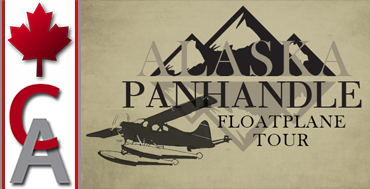 Description: Fly your favorite floatplane throughout the "Alaska Panhandle" to a multitude of seaplane bases hosting some of the most challenging floatplane approaches and departures along the way! 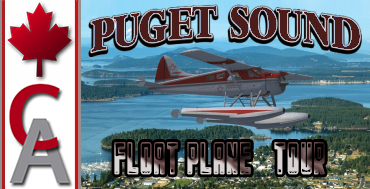 Description: Join us on the "Puget Sound Floatplane Tour" as we fly a complex estuarine system of interconnected marine waterways and basins along the northwestern coast of the U.S. state of Washington known as "Puget Sound"
Canada Air Floatplane Service is now departing! 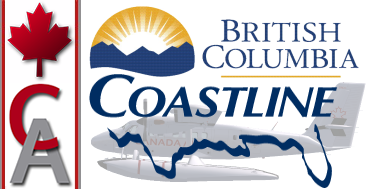 Enjoy the magnificent British Columbia scenery as you fly our DHC6 Twin Sea Otter or your favorite floatplane from Alice Arm to various seaplane bases along British Columbia's coastline to a final inland destination of Harrison Hot Springs.